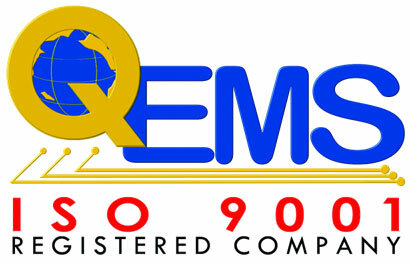 HR - QEMS Inc. Quality Electronic Manufacturing Services. We are dedicated to providing a broad range of services to our employees who are instrumental in achieving the company’s strategic vision. We strive to provide support and consultation to the company’s management, leaders and team to ensure the company’s ongoing ability to attract, develop and retain talented and dedicated staff.